When summer rolls around, I look for skincare that's going to hydrate, refresh and rejuvenate my skin all while feeling light, airy and weightless. It's a tall order as many moisturizers are heavy, creamy and meant for cooler temperatures. Enter Garnier SkinActive Moisture Rescue Refreshing Gel-Cream. This delightfully hued moisturizer has been my summer skincare must have for five years already. I actually did a very quick post about it back in 2012 (check it out here), but it's definitely time for a refresh, if you will! 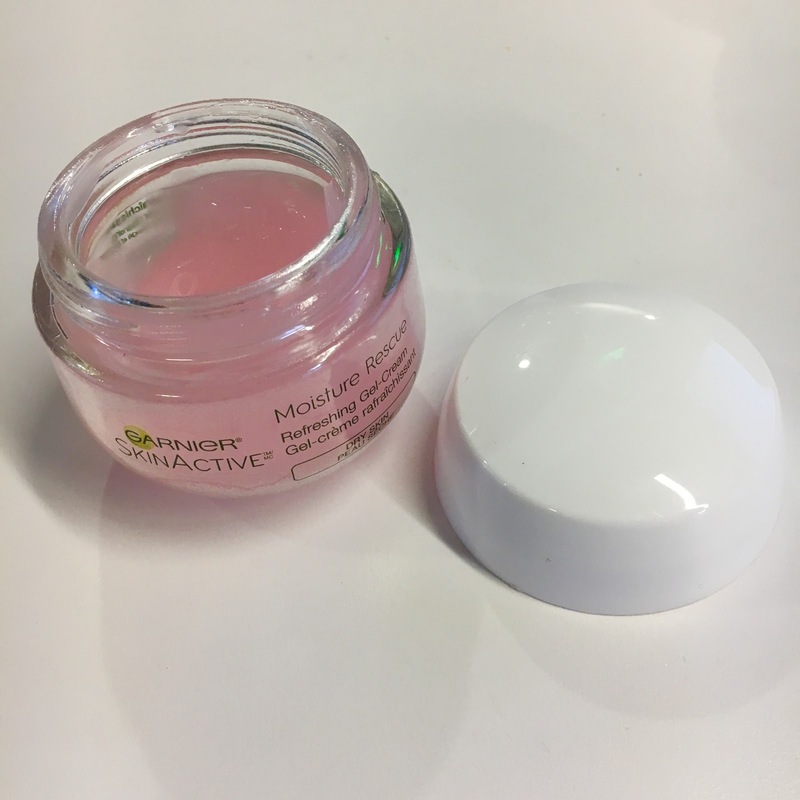 What hasn't changed in all that time is how much I absolutely love, love, LOVE this moisturizer. Seriously, I cannot go a single year without adding it to my summer regimen! My skin definitely tends to be drier in the summer months. And, even though it's typically warmer and drier in Los Angeles than in other cities I've lived, the added heat takes an excessive toll on my moisture levels. Well, a couple weeks with this baby and my skin is C-R-A-Z-Y soft. We're talking baby's bottom soft. This is thanks to a combination of antioxidant pyrus malus water and apple fruit water in addition to an oil-free, lightweight formula including glycerin, nymphaea alba flower extract. What this means? Your skin is defended against external aggressors and pollution while this product also locks in 24-hour moisture and hydration! I have honestly never come across a summer moisturizer that works as well as this one. And, to make matters even better, it's under $10! What more could your skin want? 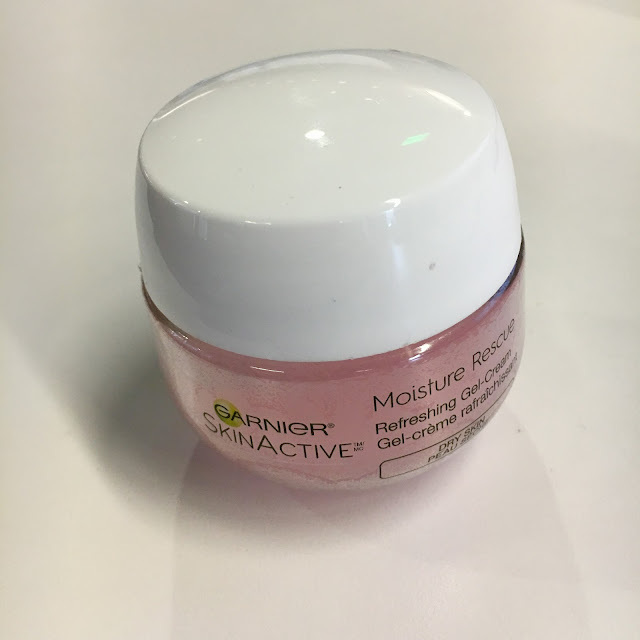 Garnier SkinActive Moisture Rescue Refreshing Gel-Cream retails for around $7 at jet.com. I absolutely LOVE gel moisturizers in the summer, and this one looks really fantastic! I'm going to put this one on my wish list for when I need a new moisturizer. Your rave makes me think it will be great for my dry skin. Refreshing is great for the summer. I would think your skin would get oilier in summer so it surprises me that it's drier. That's good breakout wise though. I love gel formulas in the summer. They're so cooling and refreshing! This seems amazing, and I've never heard of it! looks like a wonderful product for the warmer months.